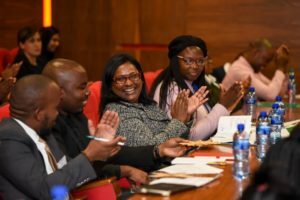 With a presence in all nine provinces we currently have 60 facilitators running 190 programmes that are reaching 9 406 learners, overseen by our 10 regional agents and our programmes team at head office, who are also responsible for Gauteng. 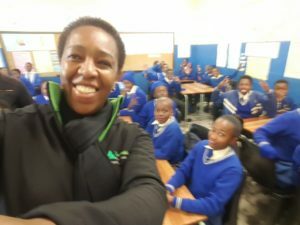 To celebrate both Savings and Mandela Month, JASA coordinated a national Mandela Day campaign, partnering with 16 schools to reach 1 200 Grade 7 learners with JA More than Money in A Day programme. This Savings Month we also announced the winners of the More than Money Savings Challenge, which involved around 7 000 learners receiving piggy banks and setting a 12-week savings target. 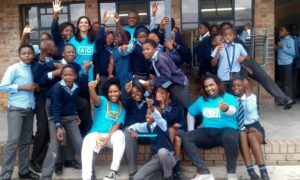 Those learners who achieved their savings target were eligible to enter and nine winners were drawn. JASA will match the winners’ savings and deposit these amount into bank accounts opened by the winners. Thanks to our long-term local partner HSBC. 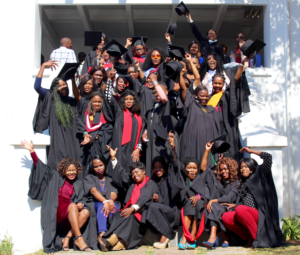 Youth Enterprise Development Programme graduation ceremonies have been held around the country to mark the successful completion of the coursework phase of the programme. 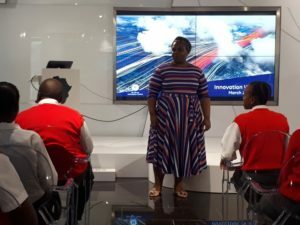 Mastercard is funding six Youth Enterprise Development Programmes, with JASA’s key implementing partner Siyafunda providing community centre venues and Intel developed computer literacy training. 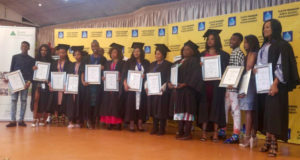 In Gauteng, 128 young women graduated from the coursework component at a ceremony hosted at SAP in Johannesburg. The graduates will now have access to six months of mentorship. 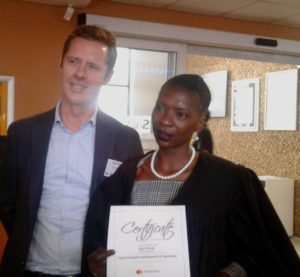 This year brings the total of young women reached by Mastercard to 2500 over a period of eight years, in high school and out-of-school programmes. 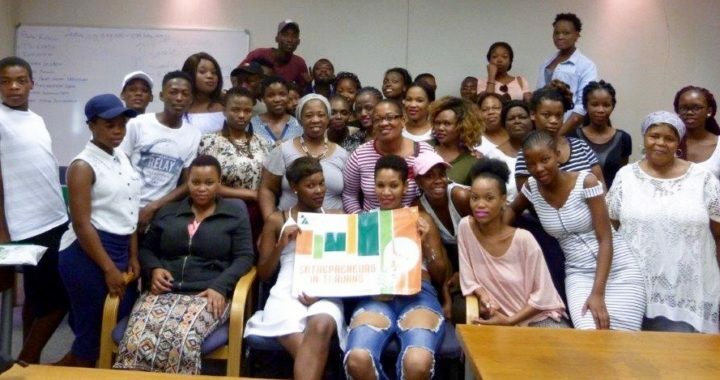 The Transnet-funded Youth Enterprise Development Programme held at the Umkhumbane Entrepreneurial Support Centre in Durban held their certification ceremony. The 24 participants have started 19 business ventures, with some working together to manifest their entrepreneurial dreams. 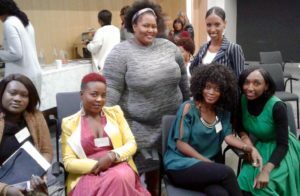 These range from making clothes, shoes and food to providing crèches, beauty salons and even venturing into construction. 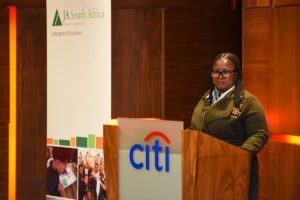 The Company of the Year 2018 winners were chosen at the presentation and awards evening hosted by Citi on July 12. 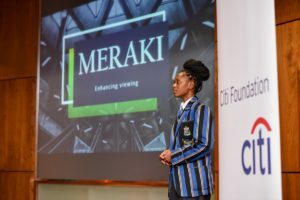 After two days of intensive strategy, finance and pitching workshops, the first presentation round led to six of the nine provincial teams being shortlisted. 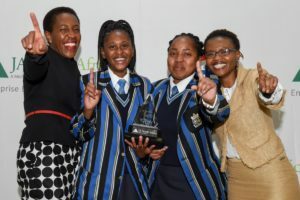 The winning team will represent South Africa at the regional finals in Ghana in December. Our MC, guest speaker and judges were all JASA alumni! 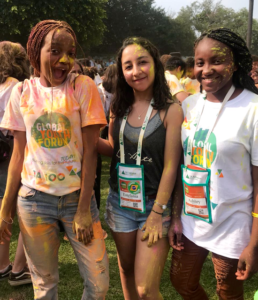 For the first ever JA WorldwideGlobal Youth Forum, held at the Hotel Hacienda Cocoyoc in Morelos, Mexico from July 8 to 13, we would like to express our appreciation to Delta Airlines for the generous grant that made the trip possible for two JASA alumni, Kate Kekana and Ashley Dhlamini to attend. 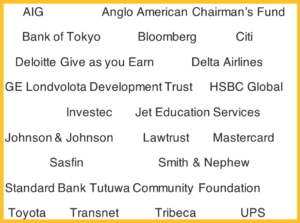 Thank you to the JA Africa office for coordinating the grant application process. 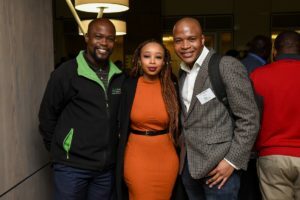 Three JASA Alumni were awarded cash prizes at a pitching competition for seven JASA Youth Enterprise Development Programme alumni, held by We Connect at their annual conference at Ernst & Young in Sandton on 1 June. 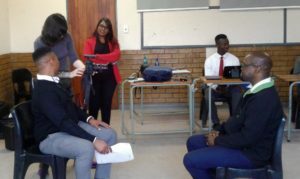 We video profiled one of our alumni, Thulile Mbuyane, who did a JASA Youth Enterprise Development Programme in Mamelodi in 2014. 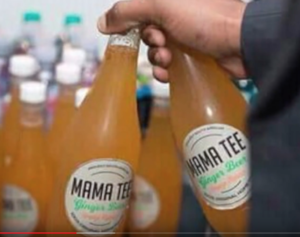 Since then she has managed to grow the ginger beer business she started during the programme. She gives some valuable advice and urges up and coming entrepreneurs not to give up. 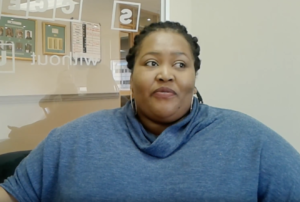 For Rubin Witbooi it took being retrenched to pursue his dream of owning a business. 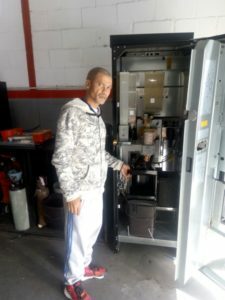 Two years ago, Rubin Witbooi’s world was destabilised when he was retrenched from the vending machine company he was employed at. 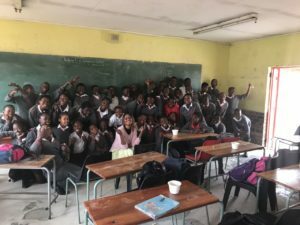 While on the JASA Youth Enterprise Development Programme, Witbooi began to create his own venture. You can read his story here. Thanks to our funders who support us in so many ways, such as visiting our programmes, providing additional learning opportuities and speaking at our events!